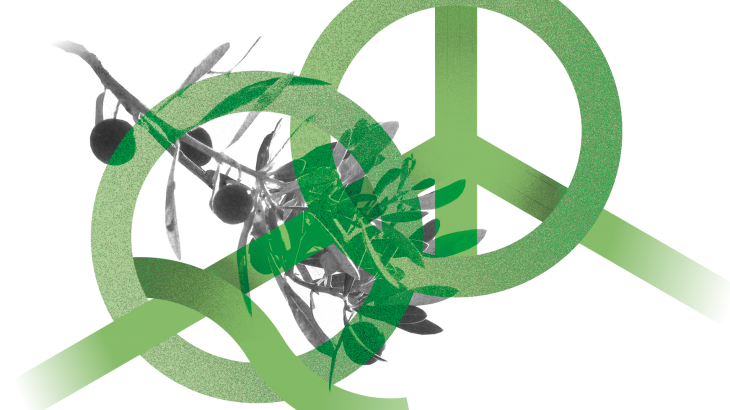 The idea that sustainable peace can be encouraged via how and what we learn is known as peace education. This is not a rigid framework or set of curriculum guidelines. Rather, it’s a way of approaching teaching which is defined by its human-centred ethos and emphasis on creating well-rounded learners. 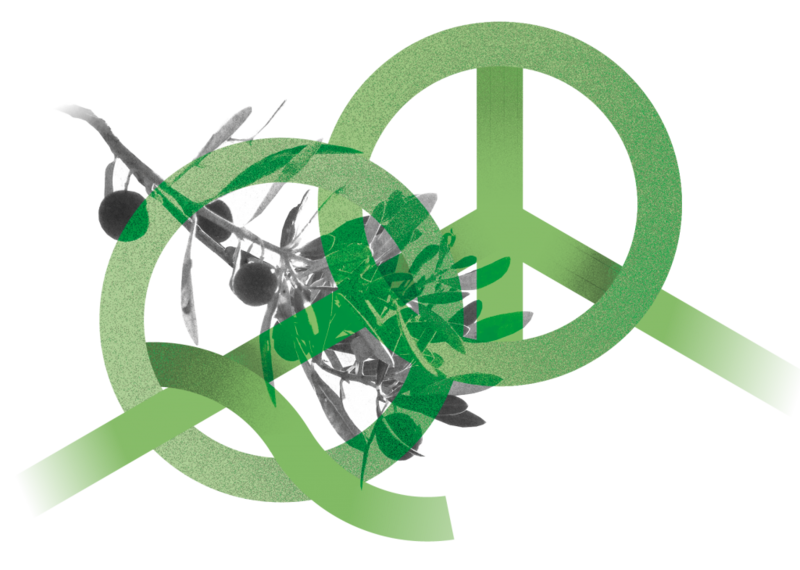 Peace education is globally recognised as a way to contribute to peace and development and is included in the UN’s Sustainable Development Goals. The European Union – a key actor in social policy, development and conflict resolution – is ideally placed to support and promote the use of peace education around the world. In Peace Education: Making the case, QCEA’s Peace Programme argues for a multi-layered approach to peace education on the part of the EU, with a cohesive, coordinated strategy for peace education as a peacebuilding and conflict prevention tool across relevant EU policies and programmes – both within its borders and around the world. With an exploration of the history of peace education, as well as case studies and institutional analysis, our new report encourages the EU to recognise what Quakers have understood for centuries – that peace is built in the classroom, as well as around a negotiating table. Click here to read the report and find out more!